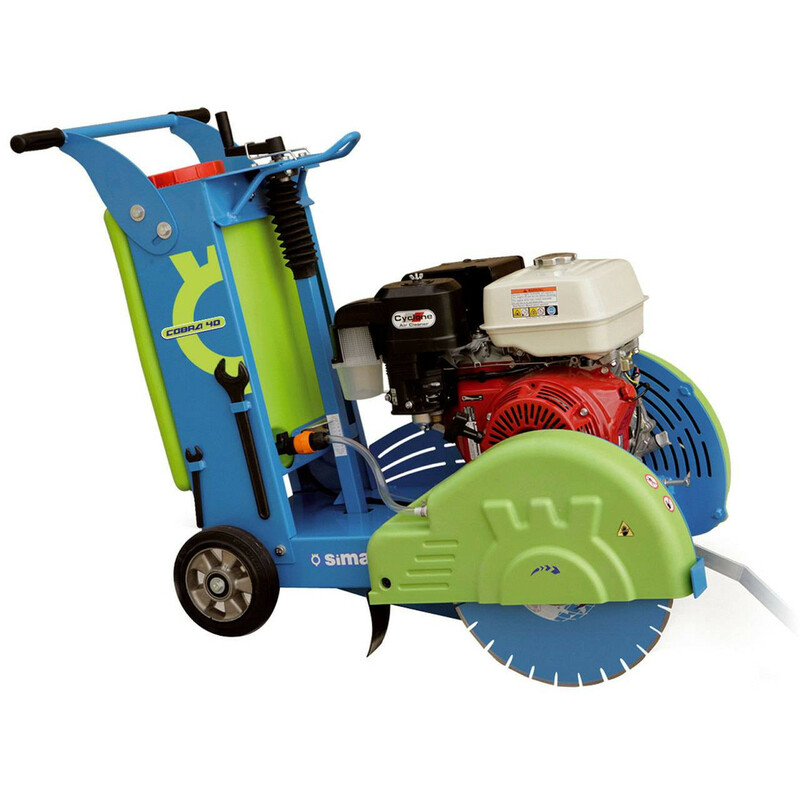 The COBRA 30 PRO is a fast, lightweight and easy to handle pavement cutter. 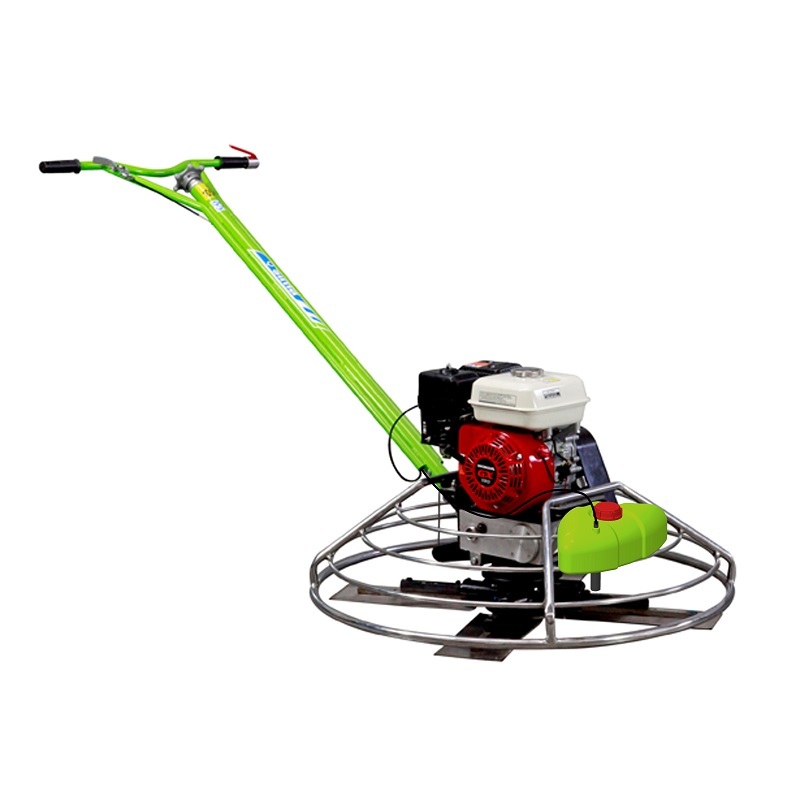 The COBRA 35 PRO is a fast, lightweight and easy to handle pavement cutter. 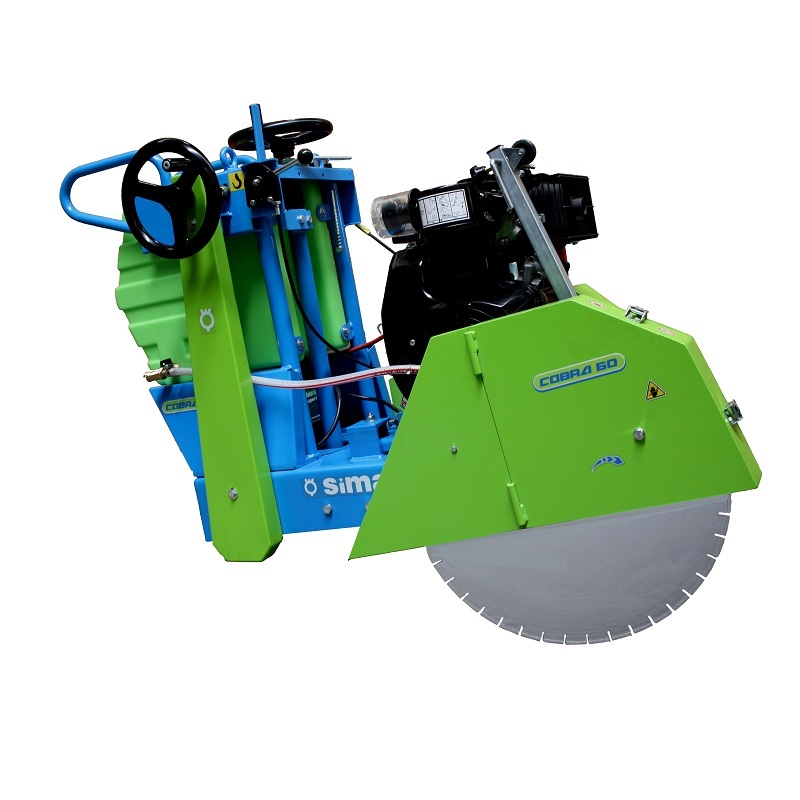 The COBRA 40 Mekano is a fast and all-round pavement cutting machine, lightweight and easy to handle. The COBRA Mekano 50 can operate with Ø450 mm (18″) and Ø500 mm (20″) blades, which reach a maximum cutting depth of up to 182 mm (7.1″). The COBRA 45 machines are rough and all-round, with an excellent output. The COBRA series machines are rough and all-round, with an excellent output. COBRA 60 includes a polypropylene water tank of 50 litres (13.2 gal.). 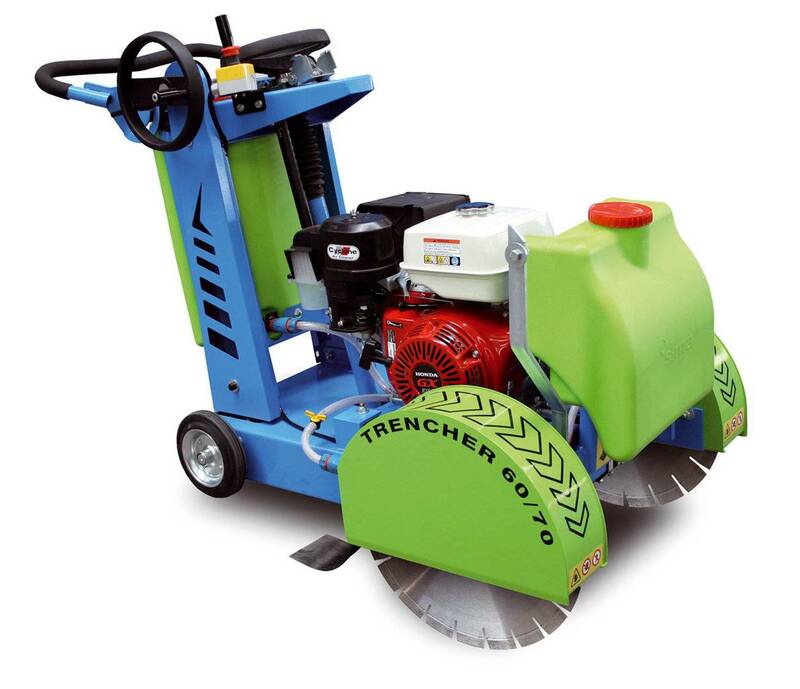 A TRENCHER is a pavement cutting machine that can operate with either one or two blades. 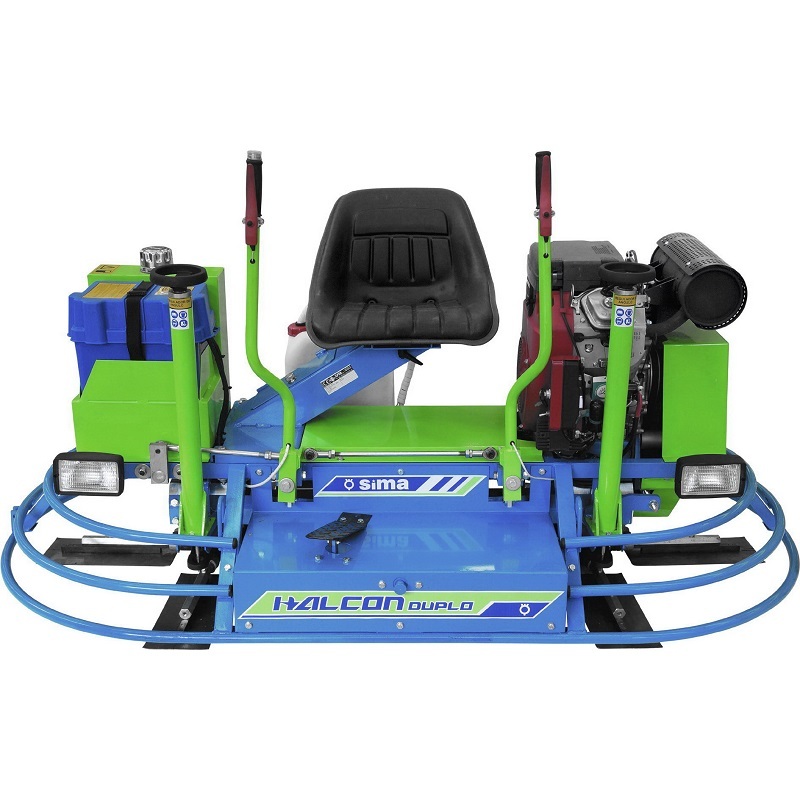 The HALCON 65 operates as a normal power trowel, but it also includes an upper stabilizing ring with rubber protected edges that allow the machine to operate very near to walls, kerbs and alike. The HALCON 95 includes four excellent power trowels, designed for a fast and perfect finishing of the concrete floors of any size. 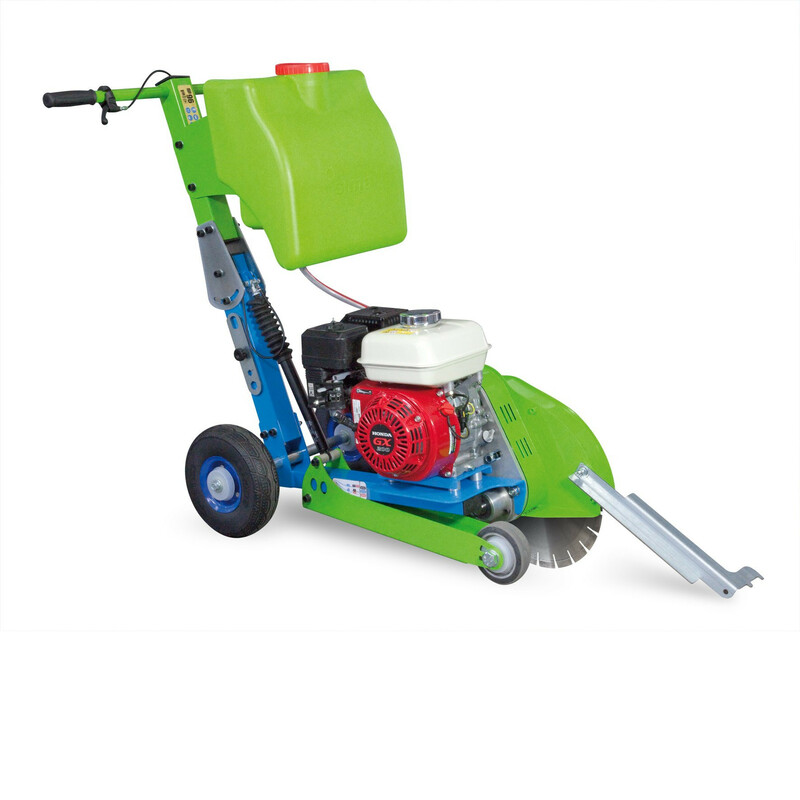 The HALCON 125 is designed for a fast and perfect finishing of the concrete floors of any size. 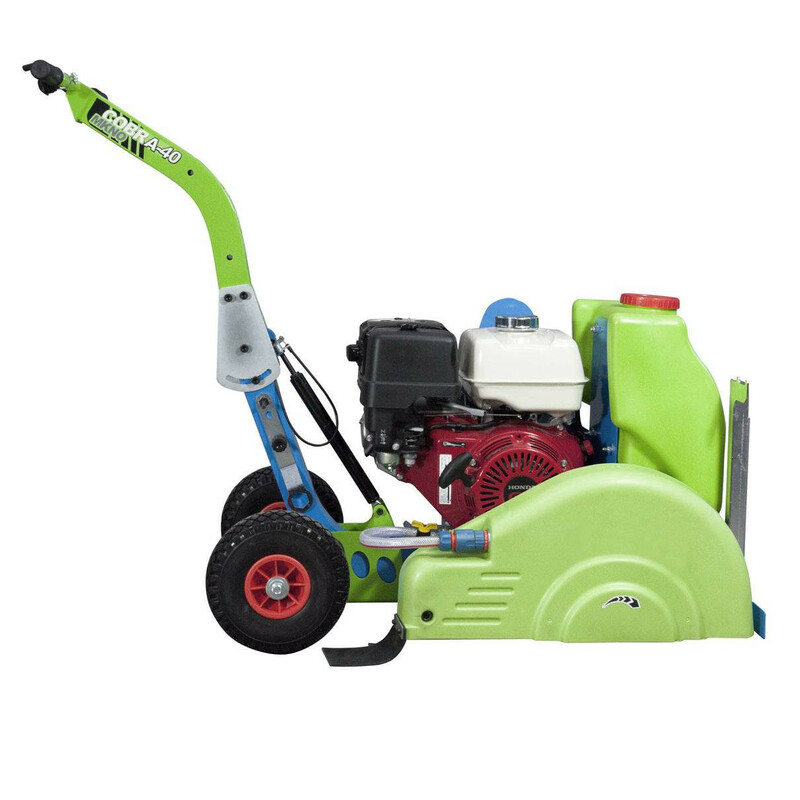 The HALCON DUPLO is a double self propelled power trowel. With mechanical transmission it operates on Ø90 cm. (36″) rotors that turn inwards. 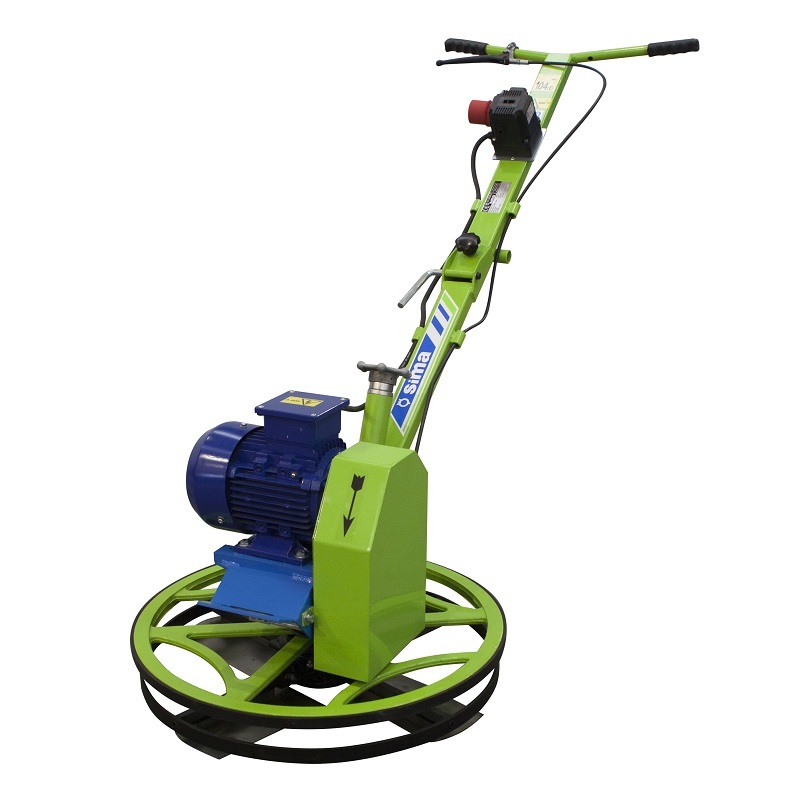 It is suitable for both, preparing and finishing of fresh concrete surfaces. 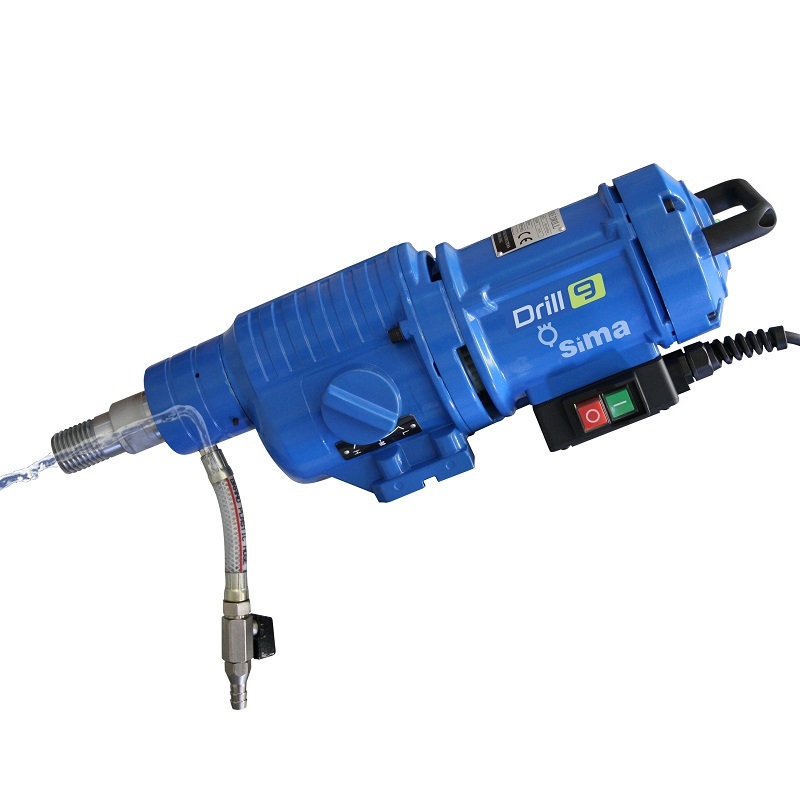 Core DRILL 9 Motor with three-position speed selector and Anti-shock electric safety system (PRCD wire).